Ricarte made his way to the Combs Crew after impressing our founder at a mentoring event at Baruch College in NYC. Growing up on a farm in Mexico he learned the value of hard work and he isn’t afraid to roll up his sleeves and jump into new projects. 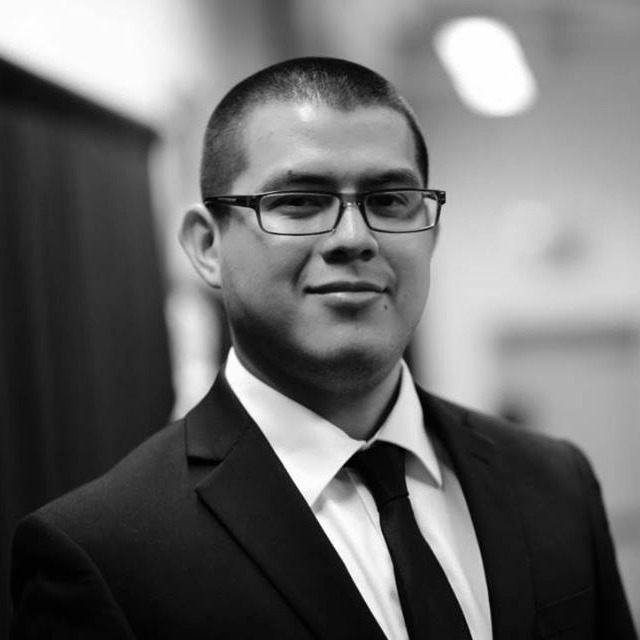 Ricarte is our marketing guru who makes Combs & Co look incredible on social media. He oversees Combs & Co’s communications calendar and initiates our Mentor Monday, Wonder Woman Wednesday, and Fun Fact Friday weekly campaigns. He’s always on the lookout for opportunities to feature our clients, who do some pretty amazing things in their own right. Ricarte’s also our in-house Spanish translator (Español hablado aquí). Ricarte is one of those people who brings a smile to your face the moment you see him. It must come from being one of six kids growing up in Mexico and thinking if he smiled more than his siblings, he’d be his parents’ favorite! When he was little he wanted to be a psychologist (I kid you not), but he ended up studying business at Baruch (just another form of psychology if you ask me). He is a Las Chivas del Guadalajara football (soccer) fan, though it is difficult to catch the games living in the US, so he’s adopted the NY Rangers. Ricarte finds a lot of similarities between soccer and hockey, so it was easy for him to pick up. Ricarte is our resident dreamer; he loves to travel and immerse himself in the cultures around him. He has a dream of visiting Tibet and spending time with monks to experience their culture and learn more about them.